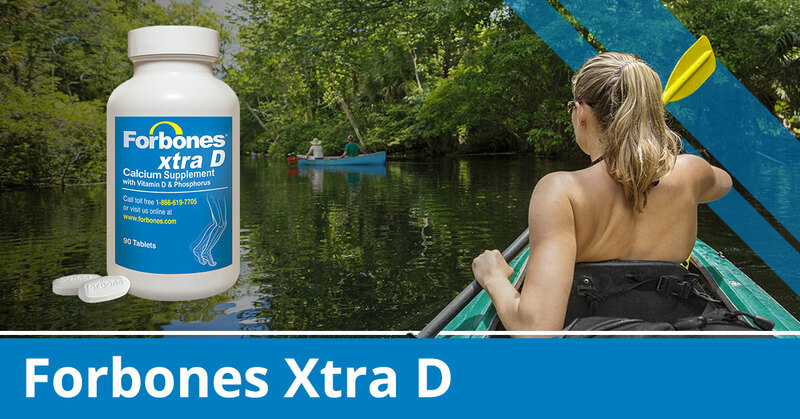 Forbones Xtra D is a calcium supplement designed particularly for people that need additional calcium but don’t like the excess gas that can come from calcium carbonate supplements. We set out with the intention to create one of the best calcium supplements that’s highly absorbable and designed to provide all the essential nutrients that make calcium work efficiently in the body. Contains dicalcium phosphate and provides both calcium and phosphorus, the two major minerals found in bones. It is gas-free, unlike calcium carbonate supplements that produce carbon dioxide gas and can cause pain or discomfort from intestinal distension, belching, and flatulence. Provides 400 mg of elemental calcium and 300 mg of elemental phosphorus. Just two to three tablets daily provide the calcium and phosphorus needed by most people. Those with certain gastrointestinal conditions or who are taking corticosteroid drugs such as prednisone may need additional calcium and should consult their physician regarding daily calcium intake. Provides 200 IUs of vitamin D (cholecalciferol), essential to absorption and utilization of calcium, because calcium plus vitamin D work best together. The vitamin D in each tablet is in a water-miscible form to promote good absorption in people who may not digest fats and oils well. Gastric bypass surgery and gastrointestinal conditions such as pancreatitis, Crohn’s disease, and ulcerative colitis can interfere with digestion of fats. Contains no gluten, lactose, or sweeteners.